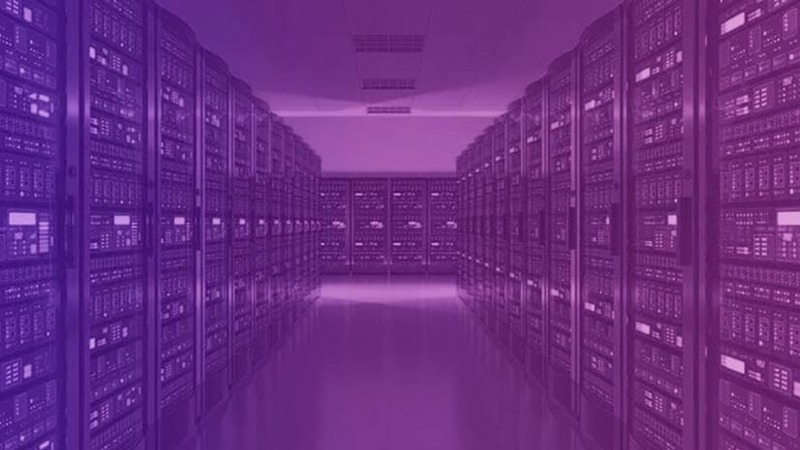 As data continues to grow exponentially and become more and more integral to every part of an organization, it is increasingly important to have a way to manage and share it with others effectively. 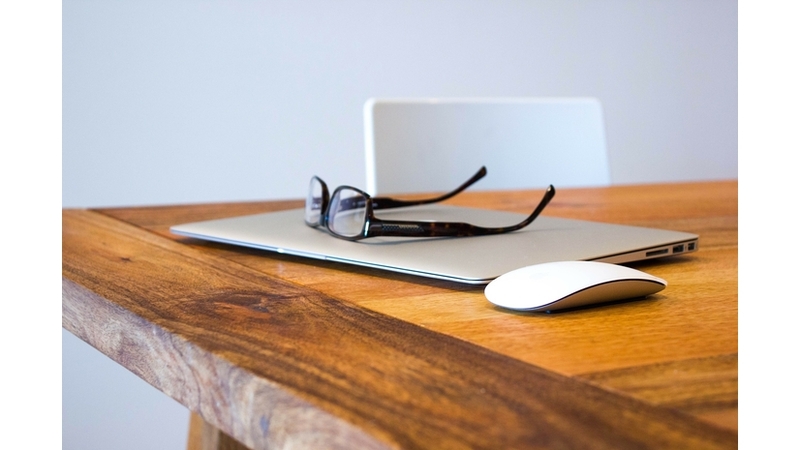 Without proper access and visibility, the full potential of data can’t be fully realized. At ArcGIS Enterprise 10.5, Esri introduced distributed collaboration, which enables organizations to share data and content between ArcGIS Enterprise deployments. 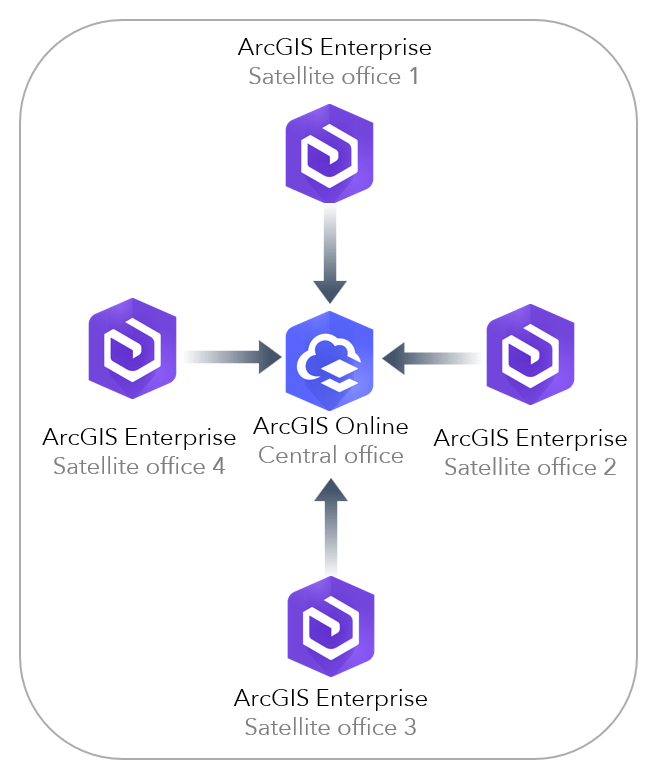 At ArcGIS Enterprise 10.5.1, collaboration with ArcGIS Online was released. We are encouraged and amazed by the wide adoption of this technology, as many users share their data both within their own organization (to different departments, locations) and outside of it (with stakeholders, clients, and more). Users have shown us a huge range of how they use distributed collaboration and the amazing work they are achieving using it. 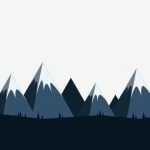 I wanted to share a few of the common patterns for others to better understand how collaboration can be implemented in various ways. Keep in mind that collaboration is not exclusive to these patterns, and there can be many other strategies you might use to meet your business needs. If you have any questions on how collaboration could work for your organization, feel free to email us at distributedcollaboration@esri.com. Sharing from ArcGIS Enterprise to ArcGIS Online: One of the most frequently used patterns allows you to maintain your layers in ArcGIS Enterprise and copy them for use in an ArcGIS Online organization. 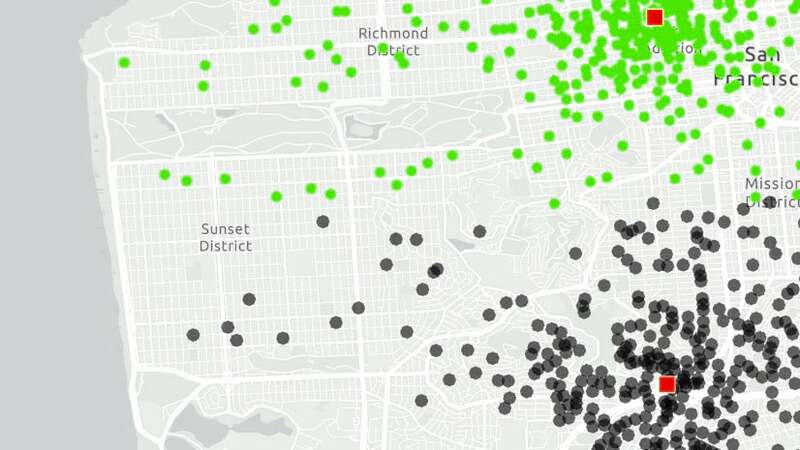 This pattern takes advantage of the scalability of ArcGIS Online, so you can display your data publicly through Operations Dashboard, Open Data, Story Maps, and other web apps and maps. 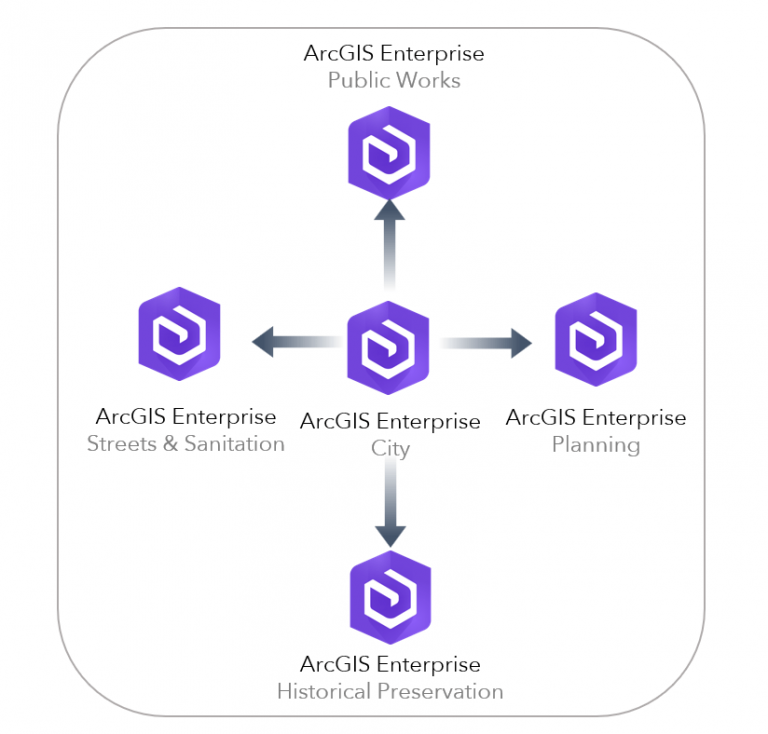 Since the data is copied, anyone accessing the layer is accessing it in ArcGIS Online – meaning they do not need to sign in into ArcGIS Enterprise to access it. Any edits to your data in ArcGIS Enterprise, the source, are synchronized with ArcGIS Online to keep everything up to date between the two environments. If you are interested in sharing that data even further to other ArcGIS Online organizations, you can utilize group to group sharing for this. 2. Sharing from ArcGIS Online to ArcGIS Enterprise: This pattern is a common one for field data collection. In an example using Collector for ArcGIS, data collectors in the field access Collector through an ArcGIS Online login. 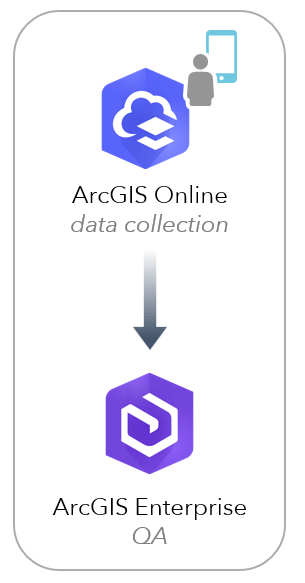 Data collectors continuously collect data using an ArcGIS Online feature layer. 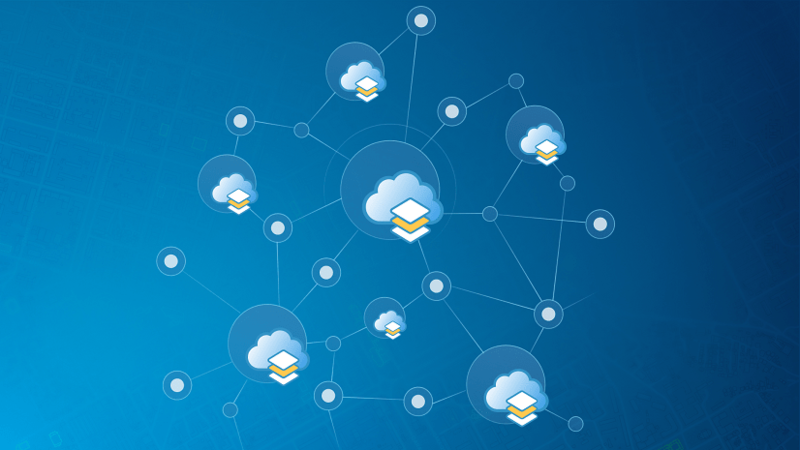 Once the data collection event is over, the layer is shared back to ArcGIS Enterprise where it can be exported and used in an enterprise geodatabase, or copied as a new hosted feature layer in ArcGIS Enterprise that can then be edited. In this scenario, data collectors in the field never have to log into ArcGIS Enterprise but their data eventually is shared with Enterprise for further editing and quality assurance. Keep in mind that when you share a layer, your recipients won’t be able to sync their edits on that layer back to you, the owner. Therefore, in this case, you will need to use a layer in ArcGIS Online to collect the data, which then you can share back to ArcGIS Enterprise. 3. During a specific project or event: Collaborations can be set up for finite periods of time, such as during a project or event. Organizations involved in emergency management, for example, would want to share data between different ArcGIS Enterprise deployments (or with an ArcGIS Online organization) as they address current events together. Collaboration provides the ability to quickly send items like damage assessments during and after an event, so that different stakeholders can access efforts undertaken by others as they work towards repair. 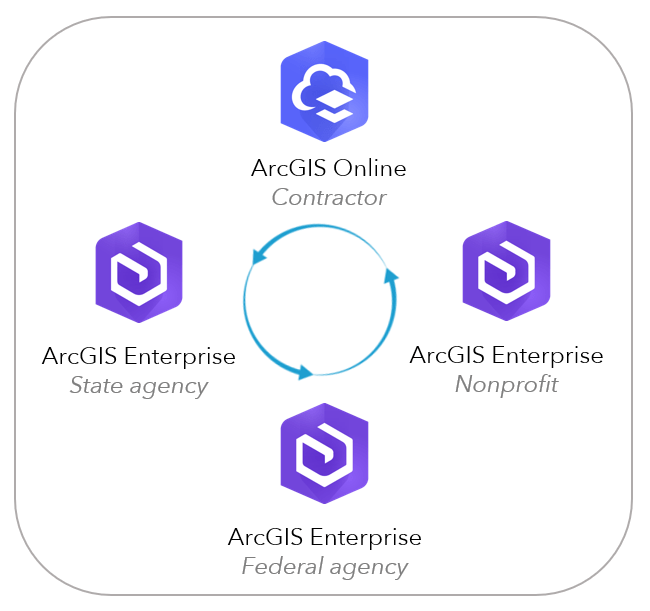 Likewise, an organization may want to stand up an ArcGIS Enterprise deployment and collaborate authoritative data to their customers and stakeholders using their own ArcGIS Enterprise or ArcGIS Online organization. 4. From multiple deployments to a central one: This pattern helps solve the problem of having many distributed deployments without central visibility into data. Often, this is the case with larger organizations or different organizations operating around a central body. In this collaboration pattern, each distributed deployment shares their select data to a central deployment. The central deployment could be a corporate or regional headquarters or a city’s head office, for example, and it could be using ArcGIS Enterprise or ArcGIS Online. 5. From a central deployment to multiple: This is similar to the previous pattern, but rather than all participants sharing their data to a central deployment, the scenario is flipped. The central deployment shares authoritative information out to everyone. Each deployment can then use this data in their own web maps, apps and other information products as it relates to their own business focus. In this pattern, the central deployment could be the GIS department, corporate headquarters, a city, or a primary stakeholder, like a project manager. Because only the central deployment is sending information, every other collaboration participant is set up to only receive data in this collaboration. Hopefully this helped spark some ideas on how you can use collaboration in your organization. Let us know how collaboration is working for you by emailing distributedcollaboration@esri.com. For more information on collaboration, check out other blogs in this series, as well as Esri’s technical documentation. 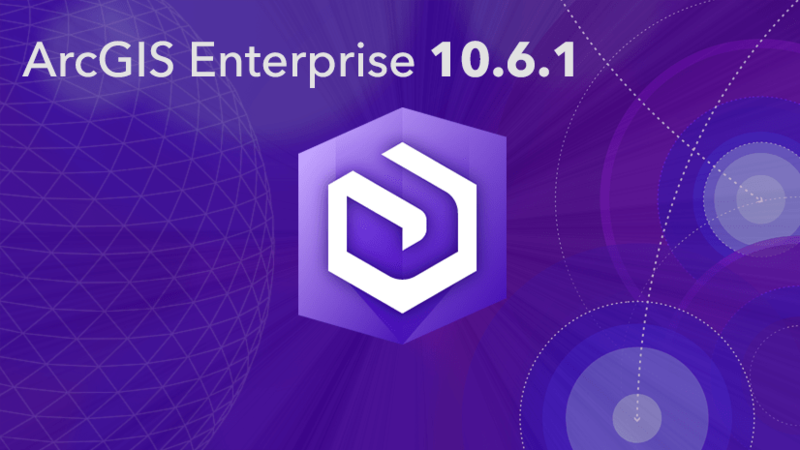 Covering three exciting new features for distributed collaboration at ArcGIS Enterprise 10.6.1. With distributed web GIS, you can easily share content and collaborate across multiple ArcGIS deployments.